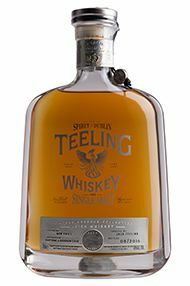 Initially starting out as an independent bottler, Walter Teeling founded Teeling distillery in 1782, located on Marrowbone Lane in Dublin, Ireland. A family Irish whiskey business through and through, John Teeling founded Cooley Distillery in 1987. It was the first new Irish whiskey distillery to open in 100 years. 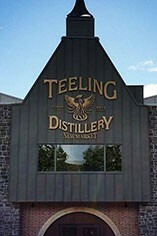 Today, Teeling Whiskey Distillery is open for business in New Market in Dublin, and is the intention of Jack and Steven Teeling to ensure a constant supply of high quality Irish whiskey.